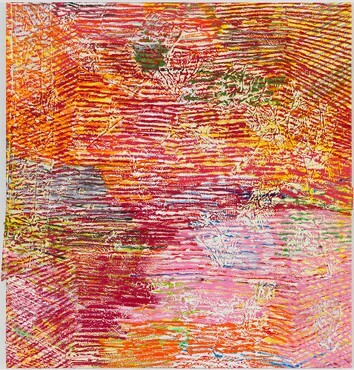 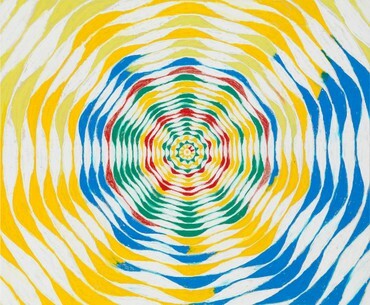 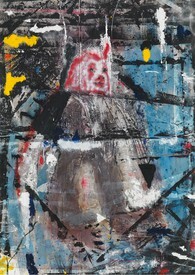 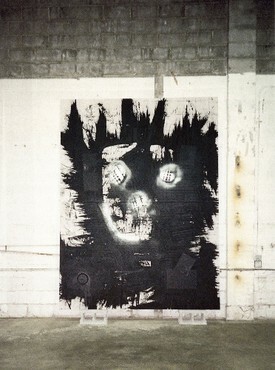 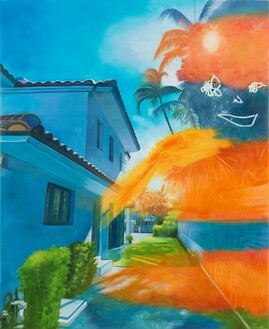 Gagosian is pleased to present Young Twitchy, an exhibition of new paintings by Harmony Korine. 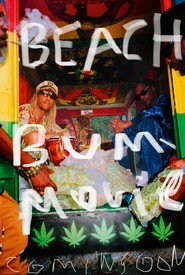 From Kids to his new film The Beach Bum, Harmony Korine has continually revolutionized the art of cinema. 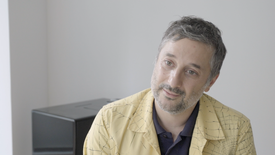 In a wide-ranging discussion with film critic Emmanuel Burdeau, Korine reflects on the rewards and challenges of filmmaking and reveals what’s in store for the future. 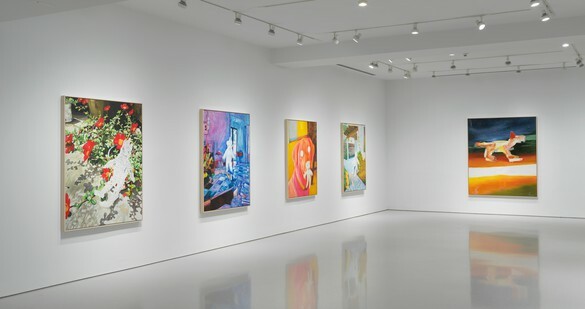 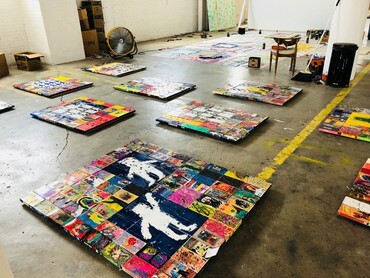 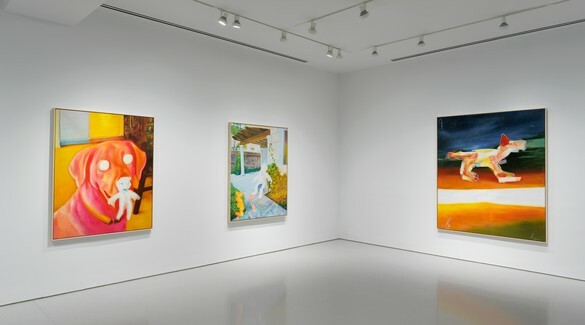 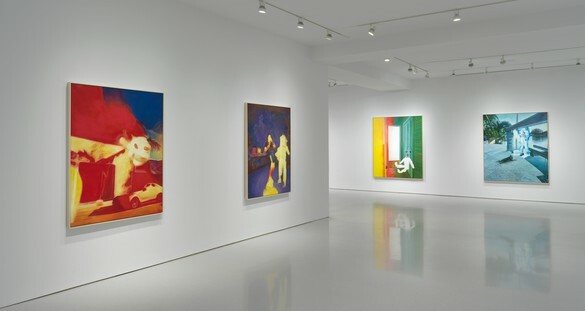 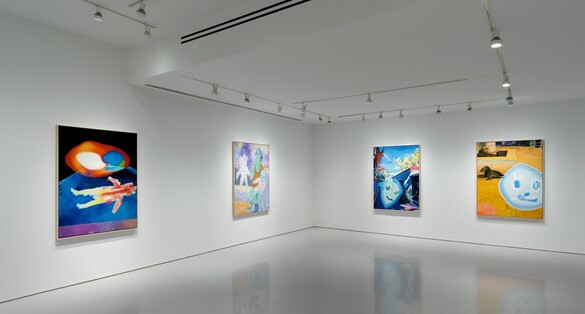 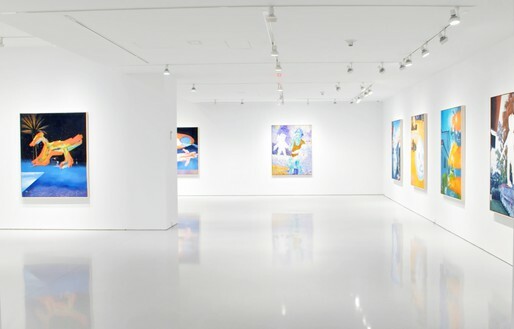 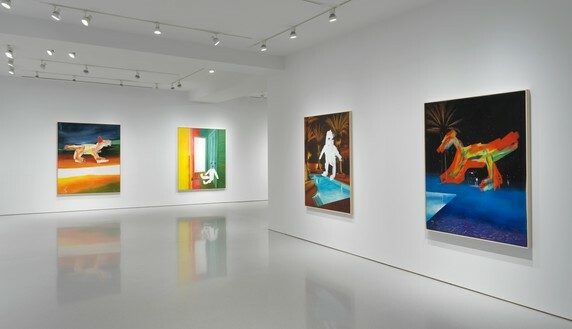 The artist discusses his latest exhibition in New York with the Gagosian Quarterly, telling the story behind the works and their connection to his larger practice. 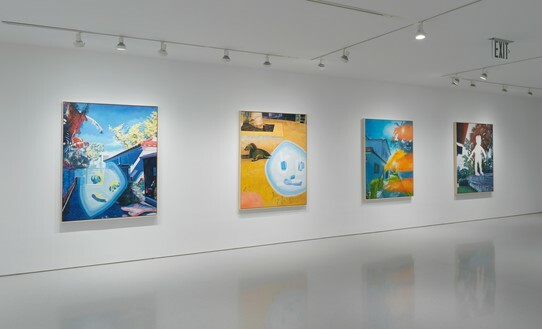 The artist sat down with Alicia Knock, curator of his exhibition at the Centre Pompidou, to discuss the power of mistakes, outsiders, and the marginal.